If you are looking for furniture to accessorize and beautify your home then Bombay Chest Furniture will be the perfect piece of furniture to use. Using Bombay chest furniture will allow you to be able to turn your hallway or any empty wall into something rather beautiful to look at. Bombay chest have a way of adding so much style to your home. Bombay chest furniture is made from small to large storage pieces, each one having their own elegant design that has been beautifully crafted from select quality wood. They are made in different shapes that help with adding more character to any room. Some Bombay chest furniture pieces are beautifully crafted with hand-carving and then finished with a classic walnut stain. These furniture pieces have shelves inside with ample storage space inside so that you are able to store anything away. You can get foyer cabinets that are beautifully crafted from hard woods that are detailed with intricate hand carvings. On these pieces you may have two front doors with huge amounts of space and there will be a drawer at the top. 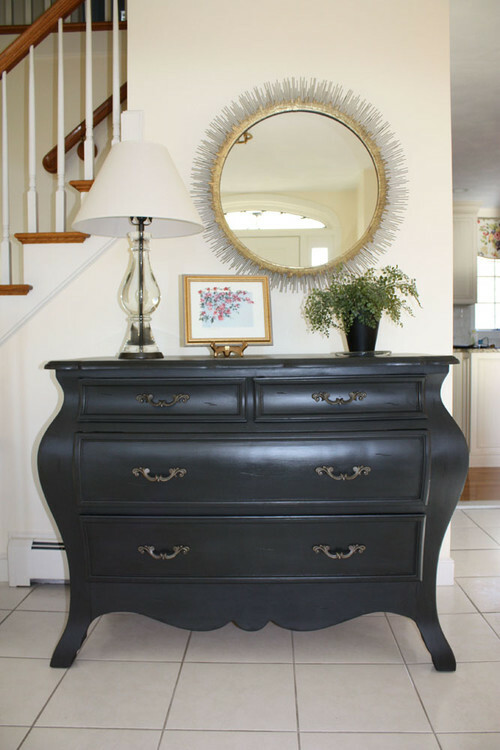 There are hand painted hall chests that feature tooled embossed, nail head trimmed, antique brass toned, hand painted front panels that are framed by antique black finished parting rails and base. There is a cabriole leg base and ogee edged top. The hand painted hall chests can also have drawers in them with a double ogee top that rests on a scalloped apron with splayed and tapered legs. These pieces can also be crafted with spoon feet. There are other Bombay furniture pieces that have decorative elements that might include ormolu mounts, shell carvings, acanthus leaf carvings, carved scroll feet, and custom hardware. Fluted bun feet that are hand painted faux dark cherry finish with embossed metal and the front drawers are hand painted. 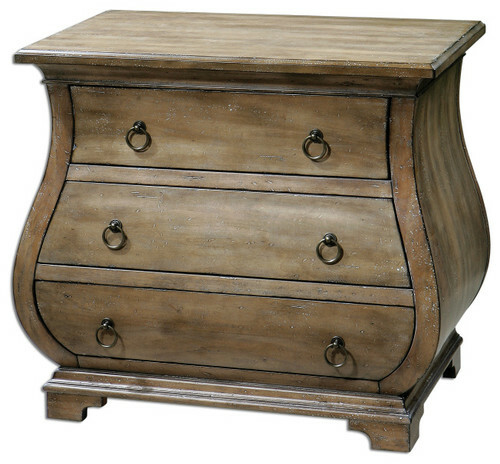 You can choose a Bombay chest furniture piece that is an English design. This particular design has four drawers and two curved doors on the ends. The curved doors have simulated drawer fronts on them so that they match the design detail on the front. We have found all kinds of bombay chest and have even repainted many of them to give them new life. Each and every one of these items would look fantastic in any part of your home and they will complete the look in any room. Bombay chest furniture is bound to bring any wall to life.